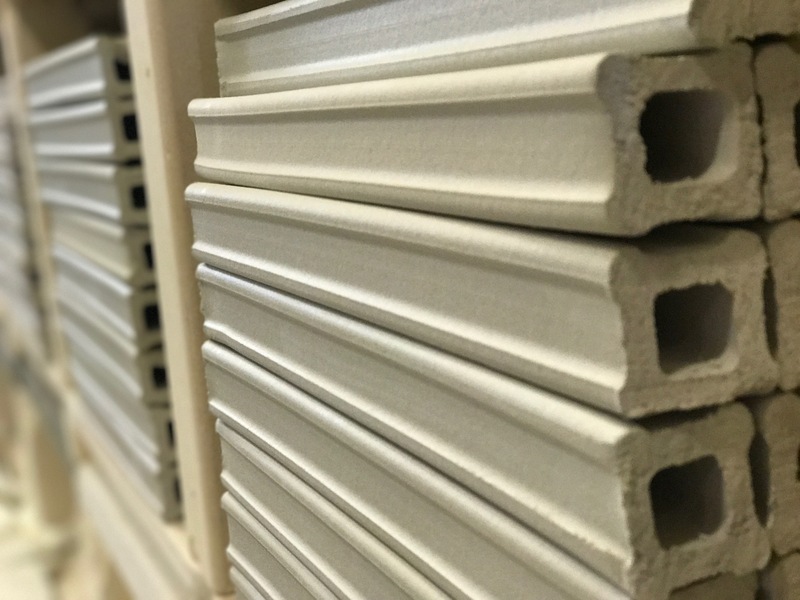 Extruded Posts | High Temp Inc.
High-Temp Inc uses it’s proprietary cordierite clay body to pug and extrude various support posts shapes. They are extruded and fired in slug lengths and later diamond cut to length per your specific order. We also have the capability to extrude to your special requests. Call or email for a price quote.